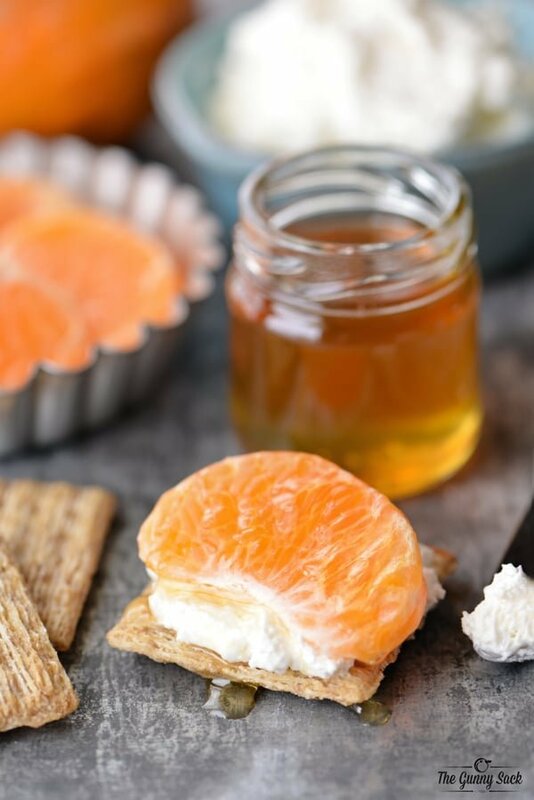 Try Creamy Honey Tangerine Bites for a snack or as an easy party appetizer. 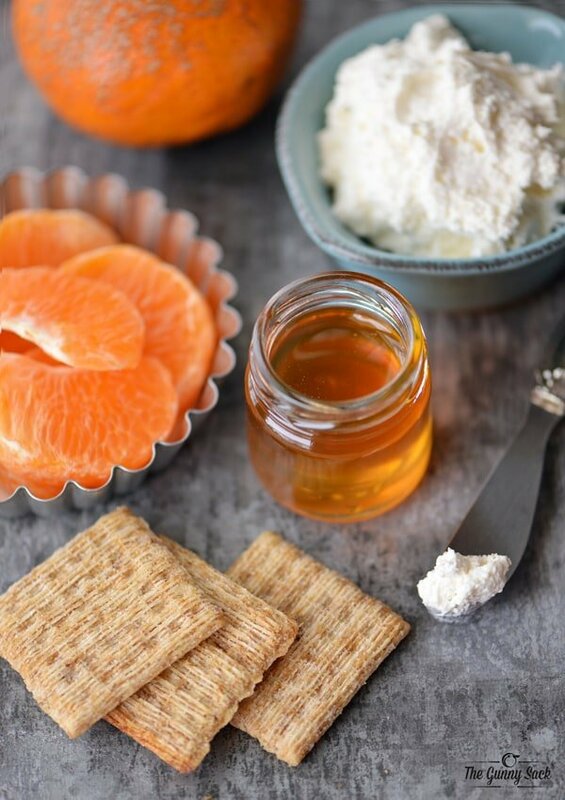 It’s a Triscuit cracker topped with cream cheese, honey tangerines and honey. 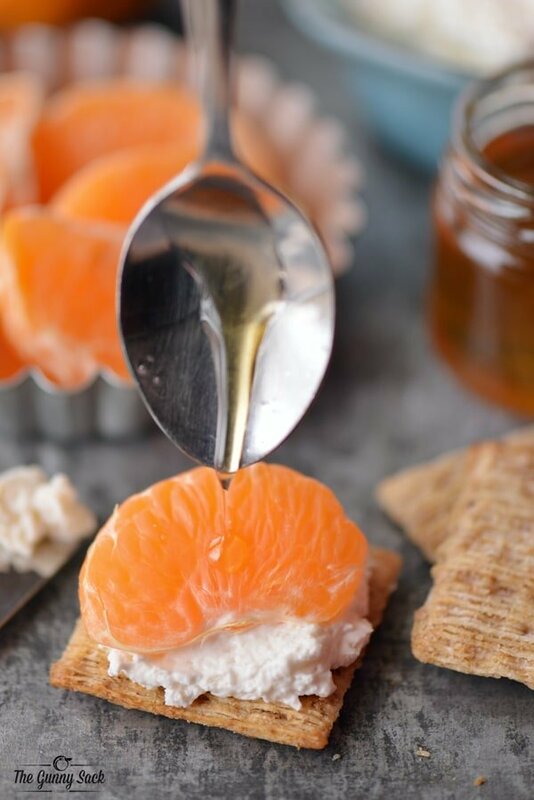 Today I am excited to share a recipe for Creamy Honey Tangerine Bites on Triscuit crackers. 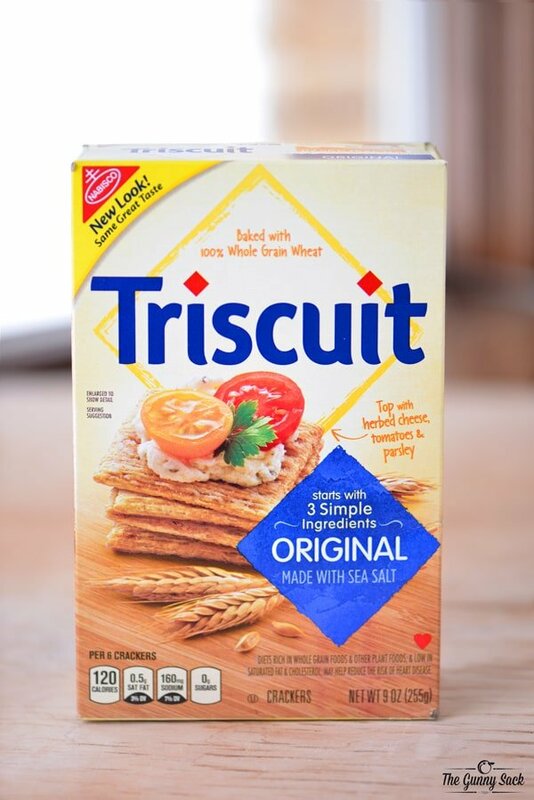 My whole family loves Triscuit crackers because Triscuit is more than just a cracker. We can top them with whatever inspires us that day. One of my family’s favorite recipes is a Triscuit topped with pizza sauce, pepperoni and mozzarella cheese. Last summer, I shared a recipe for Strawberry Spinach Poppy Seed Bites with Triscuit crackers. Today’s recipe also includes fruit, but this time I used honey tangerines. These bite sized snacks start with Triscuit. I used the original Triscuit crackers. 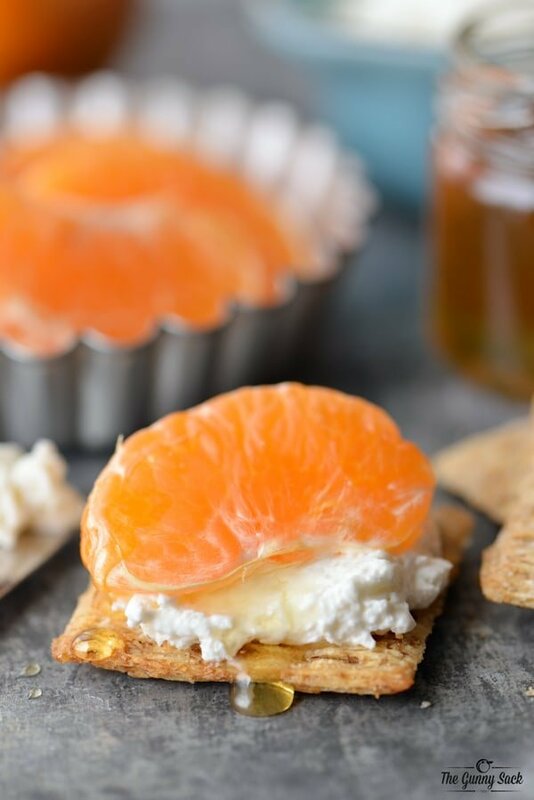 First, I peeled a honey tangerine and then I spread whipped cream cheese on two Triscuit crackers. I put a honey tangerine segment on the cream cheese and drizzled each one with honey. That’s it…super easy to make and so good to eat! 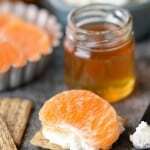 My creamy honey tangerine bites are a delicious combination of flavors. 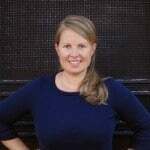 The inspiration for today’s recipe came from my recent trip to Florida. I waited for so long for my Florida trip to arrive and now it feels like it was all a dream! When I traveled to Florida as a child, we always wanted to stop by an orange grove to check out the oranges on the trees and to pose for a picture. Florida produces the most oranges in the United States and is in the top 5 for honey production. I found these honey tangerines from Florida at my local grocery store and knew that they would be the perfect thing to put on a Triscuit. 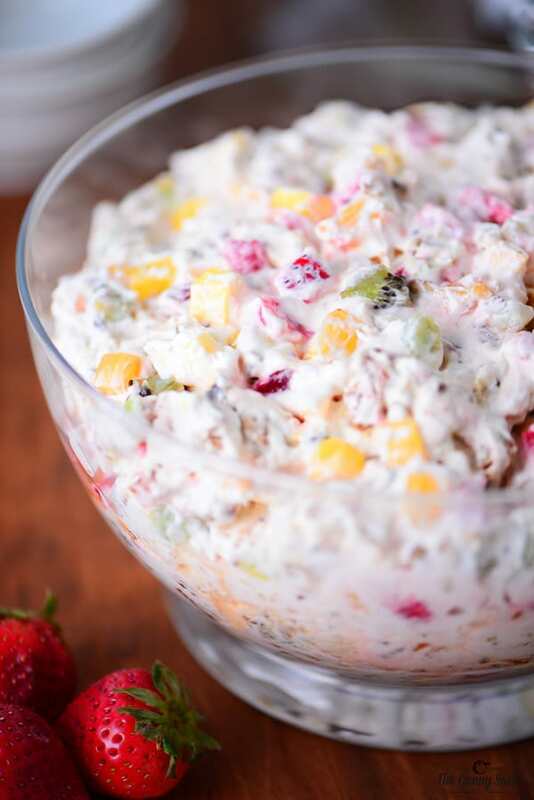 The whipped cream cheese gives these bite-sized snacks a creamy texture. Spread one teaspoon of cream cheese on each cracker. Top with a tangerine segment. Drizzle each with half a teaspoon of honey.